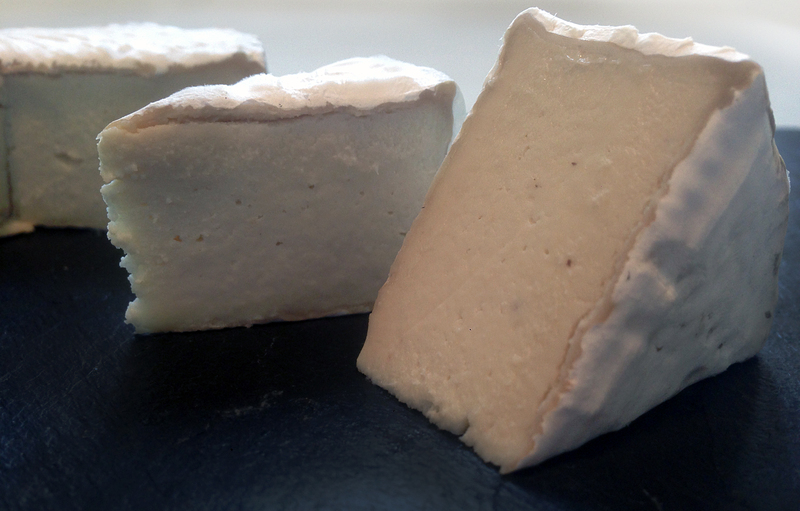 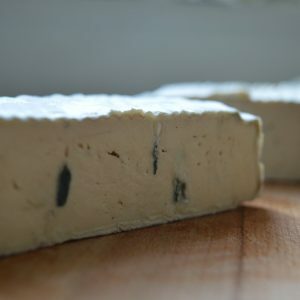 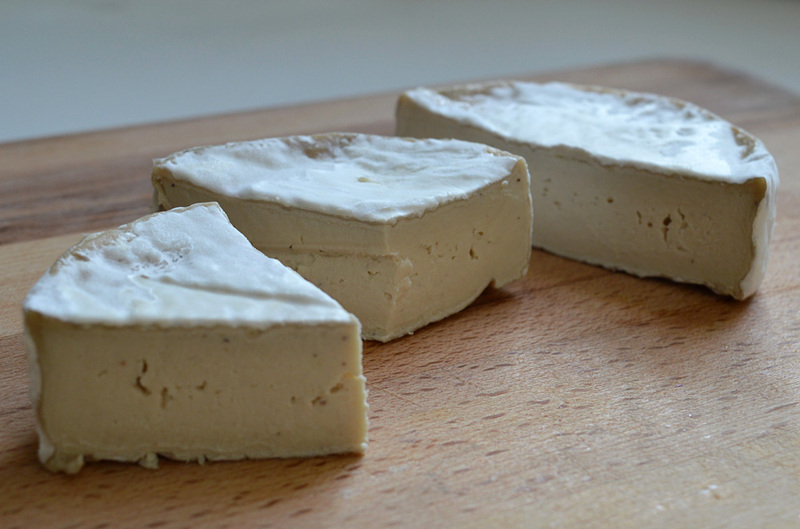 Cashew-based vegan cheese with an authentic Camembert rind and soft creamy centre. 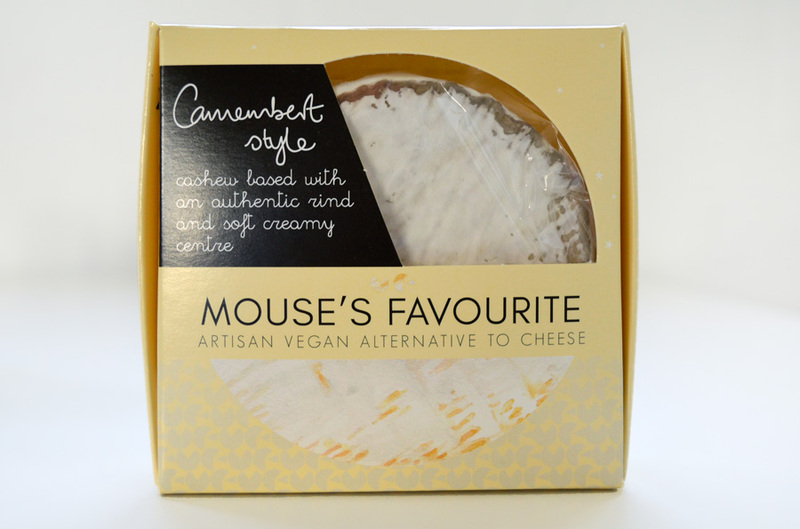 An instant hit ever since its debut in May 2016 and winner of Best Dairy-Free Cheese in the Peta Vegan Food Awards 2017 and Ethica magazine’s cheese taste test. 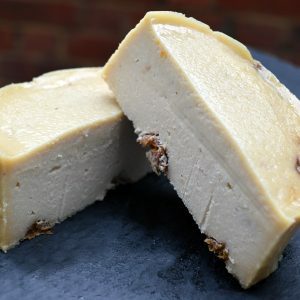 Awards: Best Vegan Cheese, Peta Vegan Food Awards (2017). 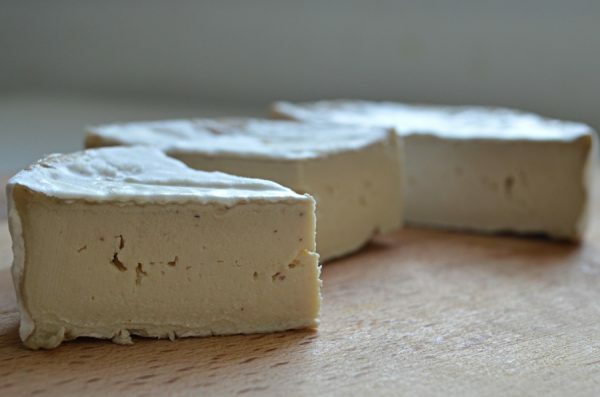 Best Vegan Cheese, Ethica Magazine (2017). Ingredients: Organic cashews, water, sea salt, cultures. 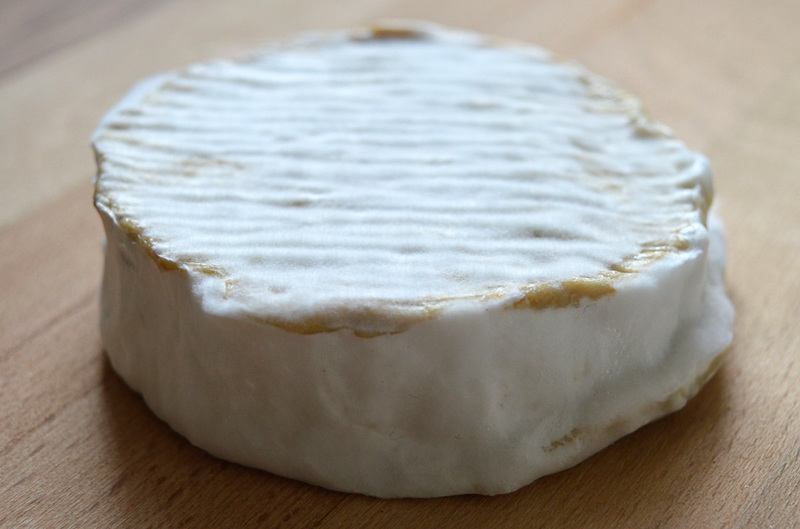 Shelf life: 2 – 3 weeks. 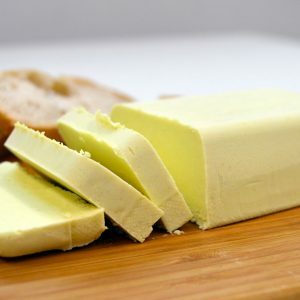 Keep refrigerated below 5ºc. It will become firmer and stronger in flavour as it matures. 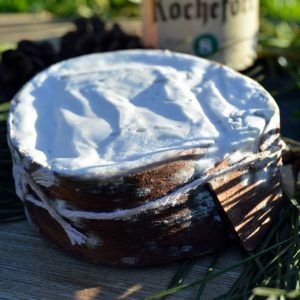 We do not recommend freezing this cheese. Packaging: Camembert Style is wrapped in a PLA sheet which is compostable with other organic waste. Please recycle the box.